Are you a happy witness? That may sound like a childish question, but I would like for you to take a few seconds to meditate on it. Am I happy in my Christian walk? Everyone loves a camp fire. Camp fires put out a lot of heat and light. But if you don’t keep your eye on it, the fire will die down. Ever notice how cold it seems AFTER a fire burns out? It didn’t seem that cold before you started! It also seems so much darker AFTER a fire. Your body got used to the warmth. Your eyes got used to the light. To keep the fire going you have to keep stoking the flames. You have to put more logs on the fire. You have to keep your eye on it. 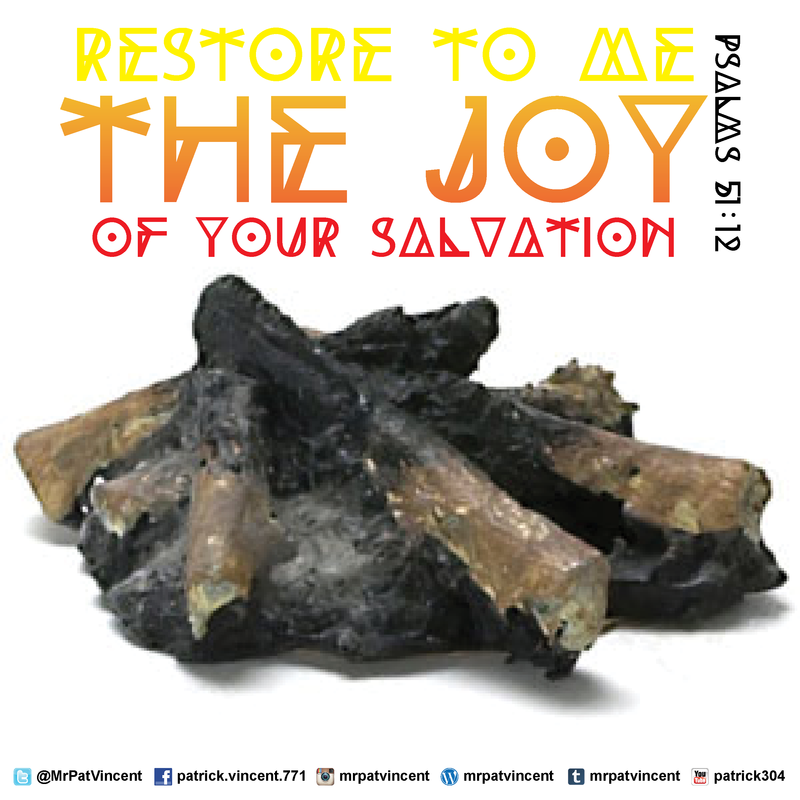 David prayed, “Restore to me the joy of Your salvation,” (Psa. 51:12). Only Jesus can restore your joy. Only He can sustain you. It is through His salvation that all things have their luminance. It is through His salvation that all things have their warmth. Renew your relationship with Jesus and then you will rekindle your happiness in your Christian walk. This entry was posted in Christian and tagged Christian, Christianity, David, God, Holy Spirit, Jesus, Psalms, Religion and Spirituality, Salvation. Bookmark the permalink.